How much is Swae Lee Worth? Swae Lee net worth: Swae Lee is an American rapper, singer, and songwriter who has a net worth of $6 million. 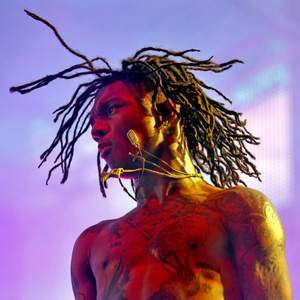 Swae Lee was born in Inglewood, California in June 1995. 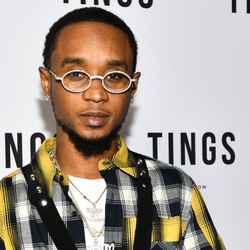 He is best known for being one half of the hip hop duo Rae Sremmurd along with his brother Slim Jxmmi. The duo formed in 2009 and released their debut studio album SremmLife in 2015. 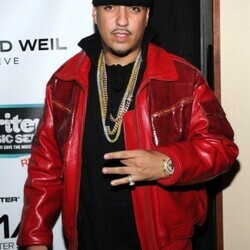 The album reached #1 on the US Rap and US R&B/Hip-Hop charts and #5 on the Billboard 200 chart. 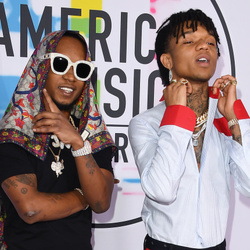 Rae Sremmurd released the album SremmLife 2 in 2016 which reached #2 on the US Rap chart, #3 on the US R&B/Hip-Hop chart, and #4 on the Billboard 200 chart. 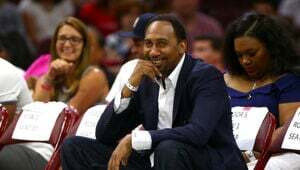 Their album SR3MM was released in 2018 and reached #4 on the US Rap chart, #5 on the US R&B/Hip-Hop chart, #6 on the Billboard 200 chart, and #4 in Canada. Their most popular single "Black Beatles" (featuring Gucci Mane) reached #1 on the Billboard Hot 100, the US Rap chart, the US R&B/Hip-Hop chart, and in New Zealand. Swae Lee released his debut studio album Swaecation in 2018 which featured the single "Sunflower" (with Post Malone) which reached #1 on the Billboard Hot 100, the US R&B/Hip-Hop chart, and in Canada and Australia.